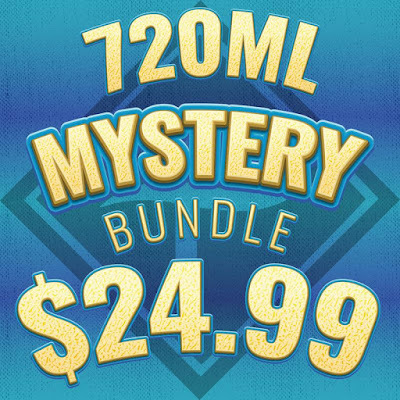 Today we are looking at another great ejuice deal. 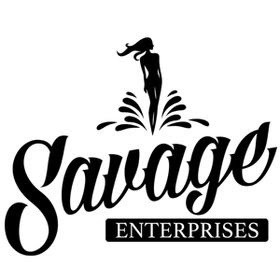 Savage is doing a 30ml for $2.00 ea. They have many flavors and nic levels. Check out a new flavor or stock on your favorite. 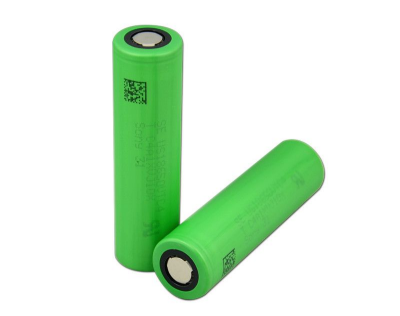 I get a many people asking for deals on batteries other than 18650 and 26650. Here is a deal on he new MXJO 21700 battery. This battery is quickly becoming one of the standards in box mods. 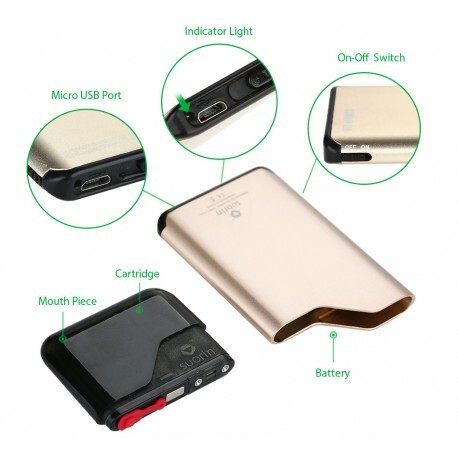 Most 21700 box mods will come with an 18650 adapter but what makes the 21700 battery useful is the higher mAh rating and you can almost guarantee they aren’t pulled from old laptops and re-wrapped. I have always loved MXJO batteries and these are one of their newest. Here is a fantastic deal from Flawless. Your going to get 720ML of juice for just 24.99. This is a great way to try new vendors, flavors, and brands. They stock a ton of different juices so your bound to get a fantastic variety. The price is a no brainier. You asked, they listened. Menthol vape juice. The name says it all: menthol. There’s a bunch of mint in there, then we found some more mint and put it in there too. 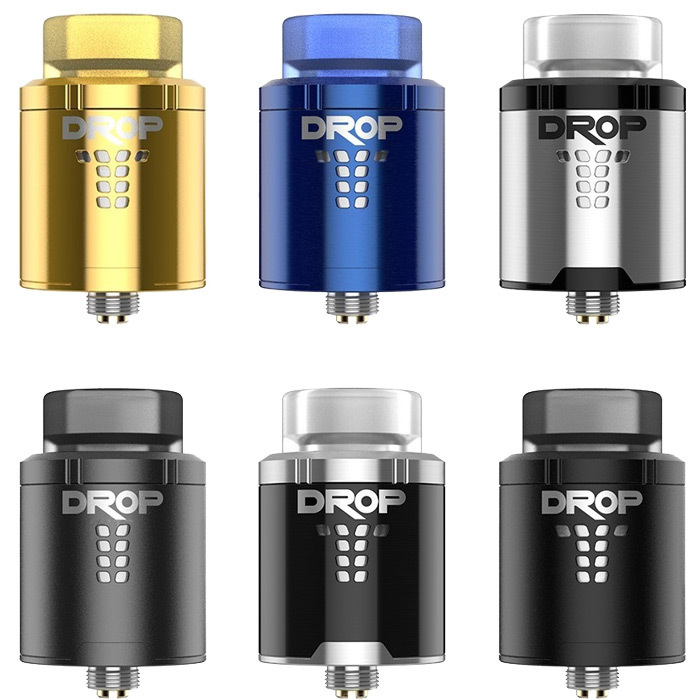 They are doing a BOGO deal so you get 240ml for $23.00 with Free Shipping from the US on their 120ml bottles. By vapor-Monday, September 24, 2018-Uncategorized-Comments Off on BR*KE D*CK NEW FLAVOR AND BOGO $23.00 w/ FS! We put this deal up a few weeks ago and it sold out quick. Still one of the best batteries on the market! The Sony VTC5 battery is perfect for any 18650 compatible devices. code to take another 10% off that price. Honestly by far the best pod system I use. I take it everywhere with me. So simple, easy to fill, and the heads are cheap. These are running out of stock in many places or they have inflated the price. Here your getting the complete kit for an extremely cheap price. Fitting snugly in the palm of your hand, Suorin Air is an all-in-one (AIO) pod device that provides peerless portability and, when you want to be discreet, unmatched privacy as well. Just add your nicotine salts and vape away! Suorin Air is available in your choice of four colors: black, silver, gold, and gunmetal. Right now Flawless is doing a Fuggin 120ML sale. This is the lowest price I have seen their juice sold for. For those that didn’t want to commit to the higher priced deals can now try them at a very reasonable price. If you love sweet vapes your going to love Fuggin Vapor. Om Vapors is doing a CRAZY April deal. They have an ejuice coupon that’s lighting up the community. A 30ml bottle of juice drops to just $1.49! They have some other lines that are slightly more expensive. Either way its an epic price! I bought one of every flavor to check out and for giveaways.